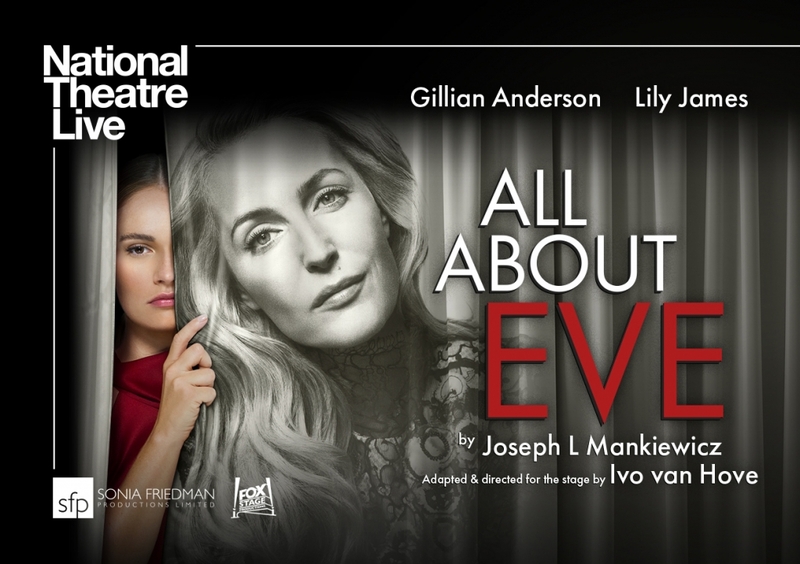 Gillian Anderson (X-Files, NT Live: A Streetcar Named Desire) and Lily James (Mamma Mia! Here We Go Again) lead in All About Eve, broadcast live to the Marine from the West End in London. PJ Harvey provides the music.